Contact ABC Bartending School Of Miami for expert mixology classes in Miami-Dade! Learn how to make amazing cocktails from our professionals! ABC Bartending School Of Miami offers professional and structured mixology classes. We teach you all about the principles of mixology and bartending. Our experts will make you learn the essence of drink mixing. 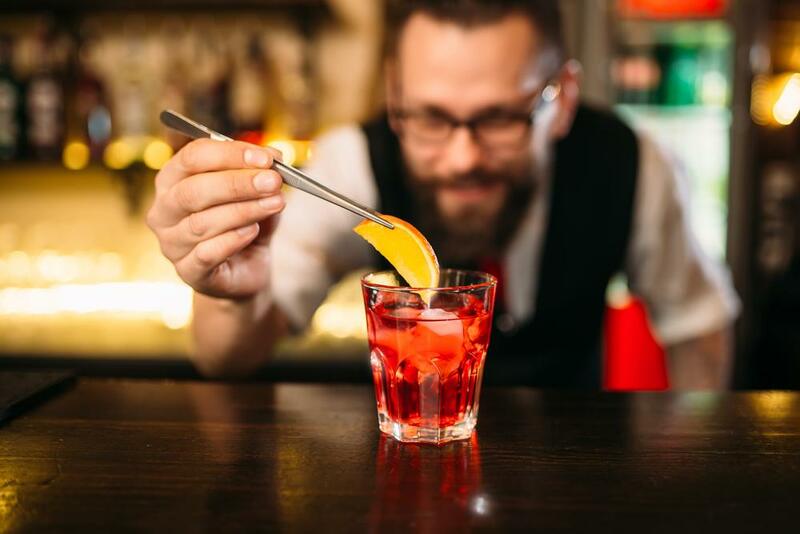 After completing our course, you will be able to structure drinks and master the techniques of creating any type of cocktail. Call today to book a seat in one of our classes! 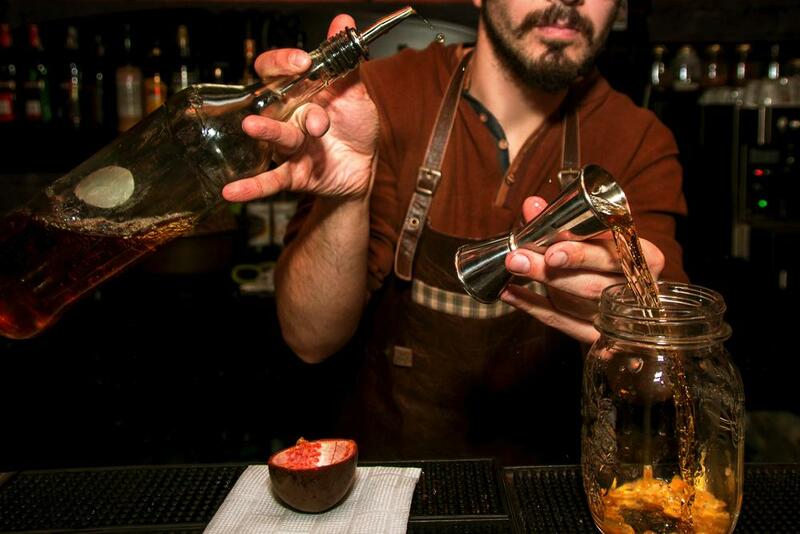 ABC Bartending School Of Miami can teach and help you master the art of mixing drinks. From choosing the right liquor and fruits to the different flavors and choice of color, we ensure you grasp the basics of mixology. Additionally, you will learn about the main components that make a cocktail and the importance of its principal ingredient: liquor. Be it rum, gin or whiskey, you will know how to elegantly use them to mix drinks. What Are the Advantages of Being a Bartender?